1. 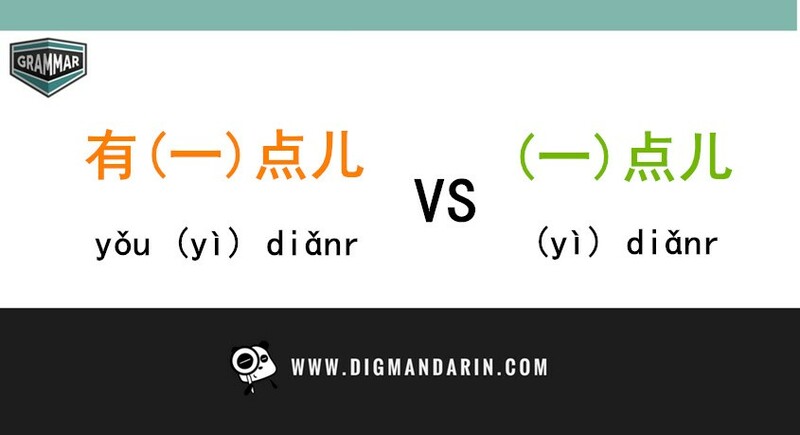 浴室里的莲蓬头怎么开？ (yù shì lĭ de lián péng tóu zĕn me kāi?) How do I turn on the shower in the bathroom? On the first morning of my first visit to Beijing in 2006, I was immediately presented with a plumbing problem: What did I need to do to operate the shower? I could see that there was a shower head high up in the wall over the tub, and there did seem to be some sort of handle or something in the tub itself that I tried turning this-a-way and that-a-way, all to no avail. What to do? I had already been told that the desk clerks at what was advertised as an “international” hotel on the PKU campus spoke little to no English, so calling the front desk was not an option. Then I heard the sound of muffled talking outside my hotel room and peeked out to see that one of the hotel maids was making her rounds. “你好!” (Nĭ hăo / Hello!) I waved at her. (Later, I learned that I could have called her 服务员(fúwùyuán)—the same term used for waiters in restaurants.) When she got to my door, I showed her in and then, through what I’m sure appeared to her to be a ridiculous pantomime, I acted out pointing to the handle, pointing to the shower head, using my hands to suggest water flowing down, and then shaking my head “No.” After watching a couple of rounds of this idiotic performance, my 服务员got the point, calmly walked over to the tub, and pulled out the handle (which I had been trying to turn). Water flowed. 谢谢! (Xìe Xie! ): “Thank you!” I called after her as she left, no doubt to regale her fellow maids with an hilarious description of the crazy 外国人 (wàiguórén / foreigner) in room 602. 2. 多少钱 (duō shăo qián) How much does it cost? And then there was the problem on the bus. She told me which bus to catch (No. 22) and how much to pay (2 yuan). What could go wrong? So on a bright sunny Sunday, I hopped on the No. 22 bus, which was crowded, but (being Sunday) not as jam-packed as buses usually are during the week. I found the conductor, a very official-looking woman, and showed her my directions from Elizabeth. (I smiled to myself as I imagined that the Chinese writing on my paper might actually say, “Please help this pitiful old foreign woman get off the bus at Mu Xi Di subway station.”) The conductor read my paper and nodded at me. Then she said . . . something. I realized that she was asking for the fare, so I quickly handed her my two yuan. She shook her head “no” and again said . . . something. I began to panic. Suddenly, once again I was saved by a lovely young Chinese woman. “She is telling you that the fare is 1 yuan, not 2.” Must be a Sunday rate, I think. “谢谢!” I told my young savior as I handed the conductor 1 yuan. Then I felt a tug on my jacket and I turned to see that a lovely elderly Chinese woman was gesturing to me that I should take the seat next to her. I did so gladly, and for the next 30 minutes or so of the bus ride, I looked towards the conductor as we arrived at every stop, and every time she made me understand, nonverbally, “Not this one.” Finally, we came up to a stop at which the conductor nodded her head vigorously, “Yes!” and I looked out the window and there was Elizabeth waiting for me. Kindness had once again saved the day. If you need help, find a young, nicely dressed Chinese woman. The odds are that she will not only be able to speak English, but she will also be willing to help you out. After 你好 (nĭ hăo, hello), 谢谢 (xìe xie, thank you) will be your most useful phrase, not only because it is good to always be a polite and grateful外国人 (wàiguórén, foreigner), but also because, if you’re like me, you will be using it a lot. Ellen Dowling is a former visiting professor at Peking University, where she first fell in love with the Chinese language and Chinese culture. She has been studying Chinese for three years now in the States and is most gratified to share what she has learned with other students. She also has her own blog about her adventures in China and her explorations of all things Chinese.